Ischia. 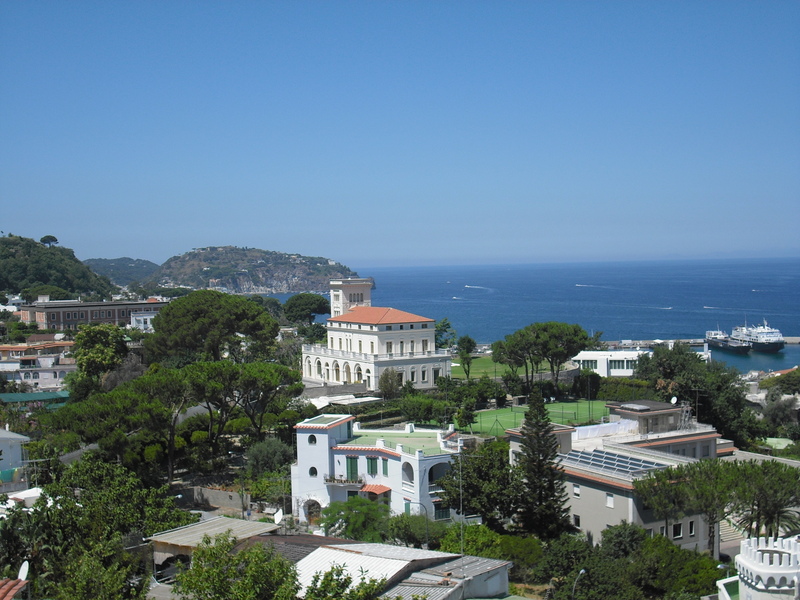 Some of them are the view that you can see from my house and others are just... places in Ischia :). HD Wallpaper and background images in the Italy club tagged: italy photo's ischia naples. This Italy photo contains business district, downtown, resort, resort hotel, holiday resort, and villa. There might also be resort hotel, spa, mansion, mansion house, manse, hall, residence, row house, and town house.